Running a business in this decade is more about establishing a sound digital presence more than anything else. The discoverability of your business now largely depends on the factor if people are able to find it online or not. This is where having a great looking and functional website becomes a compulsion for all business owners. As per a statistical report, email, website, and social media are the top three marketing tools used by small businesses. By getting a great website, you can entail the three for your business growth. To have a great website, you must put in efforts to choose a great theme for its responsive design. Further, get your website a reliable web hosting plan; you can check out a few Hostinger Deals here. Even if you are a startup or a very small business, you must not refrain from getting your own website. 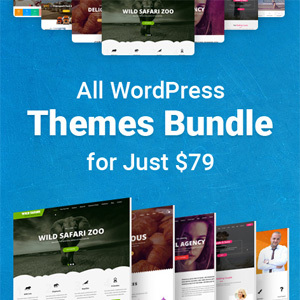 WordPress is a seamless website builder and it offers great themes and plugins, so give it a shot to build your own business website. 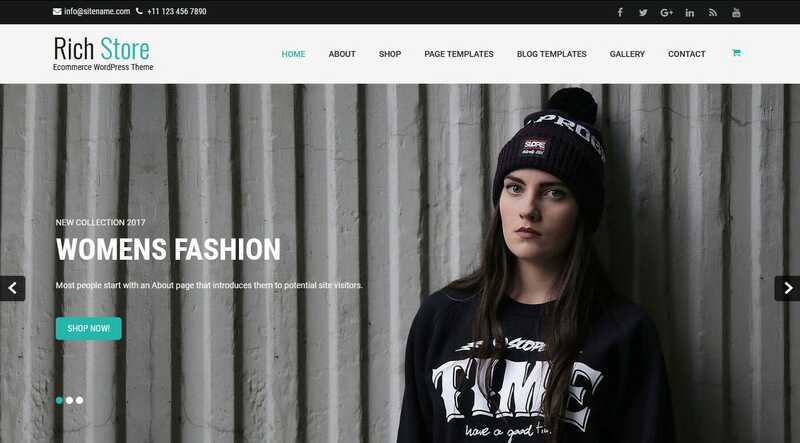 To begin with, here are the top 10 business catalog themes that you can sue to build your own business website. If you are a photographer who wants to get started with listing their work catalog on their website, this customizable, visually stunning photography theme should be your choice. Without any coding knowledge, you can have a full screen image slider, parallax enabled futures section and image gallery section on your website for the portfolios. This theme is perfectly responsive and compatible with all kinds of devices and browsers. 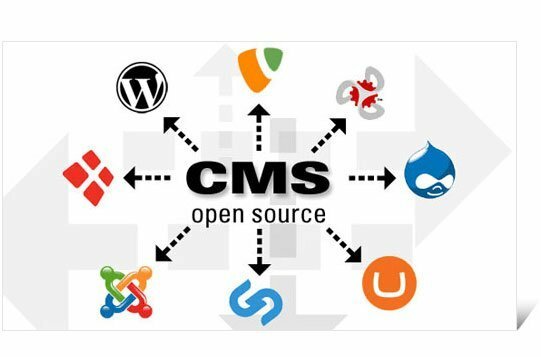 It provides seamless integration with the WooCommerce plugin as well. It also offers great Page Templates, shortcodes, and supports multiple languages. If your business is that of an eatery, you definitely need to have a website that displays the availability. This responsive and retina ready Restaurant theme is for restaurants, cafe, pub, bar, wine shop and other food related business. You can build a website with food menu, chef, reservation, contact, blog, about, portfolio, testimonials, photo gallery etc. This fast loading, translation ready, SEO friendly theme comes with a clean code base, widget, shortcodes, page templates and unlimited color options for easy customization of your website. You can easily post the menu of food and drink on the web templates of these themes. You can even create an eCommerce restaurant website with this theme. Do you run a bakery business and want to take it online? 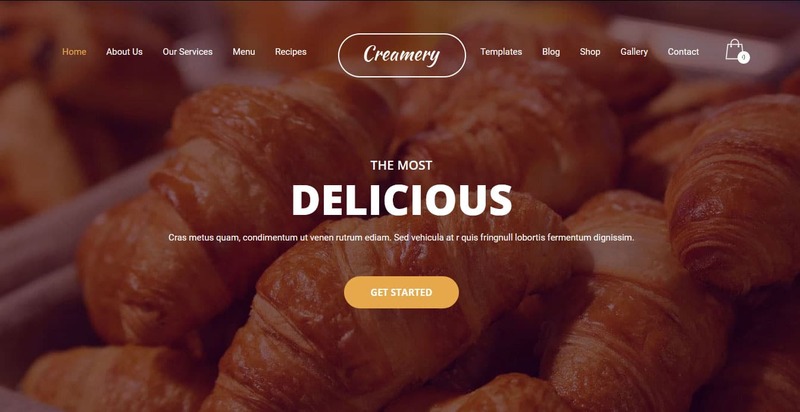 The Creamery PRO WordPress theme is your ultimate pick. This is a colorful, deliciously composed food and bakery theme. It is meant for a bakery, cake, sandwich, muffin, ice cream parlors, sweets shops, dessert cafes, cupcakeries, pastry chefs, gift shop, restaurants and other types of food-related businesses. It features a homepage layout, a welcome section, delicious cakes, bakery items, food menu, online order form, latest news, team section, video, testimonials and WooCommerce integration. A gorgeous slider, built-in photo gallery, parallax enabled background image, animation effect will let you showcase attractive photos of your baked goods. It also has Nivo Slider, Font Awesome, Google Fonts support, shortcodes and is search engine optimized. The Modeling PRO theme is meant for businesses that are dealing in fashion and modeling or are working as model agency owners. 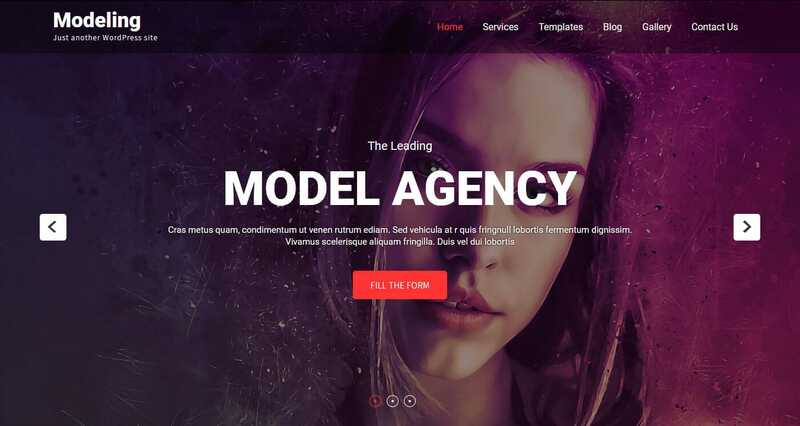 People can seamlessly use this multipurpose model agency theme for portfolio, fashion brands, creative projects, photographers, creative artists, entertainers, business people and fashion agencies. You can easily customize this theme through an integrated theme options panel. Designed with pre-built homepage layout, you can have full-width image slider, model portfolio, model videos, agency features, latest news, team member profile, contact information and social media settings. A pre-built contact form will help your visitors get connected with you visitors via email and online application form. The theme is clean coded, SEO ready and optimized for speed. 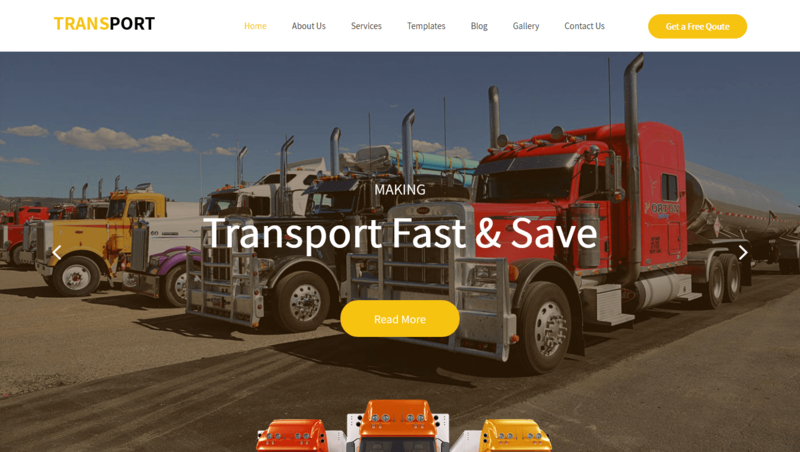 If you want to build a website for your business that specializes in transport, shipping, logistics, warehousing, movers and packers, storage, delivery, and shipping, this theme should be your pick. You get a great homepage design with modern features and amazing functionality. Without any coding knowledge, you can use the theme’s unlimited colors and Google fonts, custom post types, animation capabilities, built-in photo gallery and contact form, full screen and boxed layout, Font Awesome icon and social media integration, one-click demo install, and parallax functionality to create a stunning website. This theme will be suitable pick for you if you want to build a feature-rich wedding WordPress website. You should get this theme if you are a wedding photographer, wedding planner and organizer, wedding caterer, wedding band or a wedding package company. This responsive theme has a full screen image slider, countdown timer, about bride and groom, wedding program list, family members, news and events, RSVP form, attendees list, gift registry, photo gallery with lightbox, social sharing, RSVP and contact form, location and mapping. 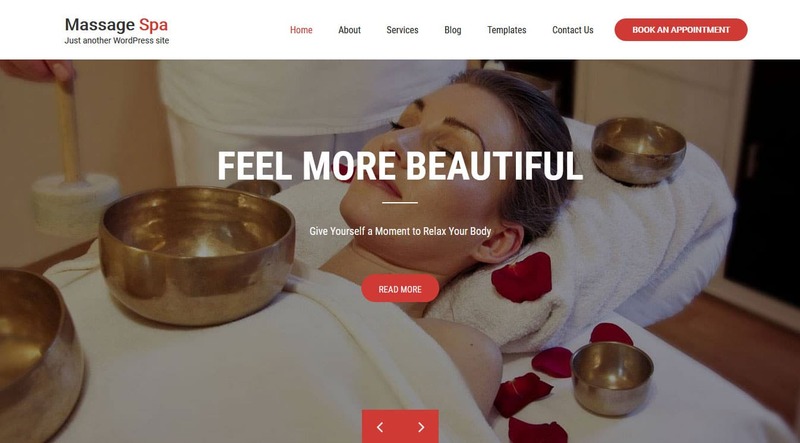 If you run a Spa or a similar beauty business, the Massage PRO will help you create a stunning website easily. Even if you run a hair and nail salon, health, yoga, beauty parlor, general wellness and other service oriented business, this is your pick. 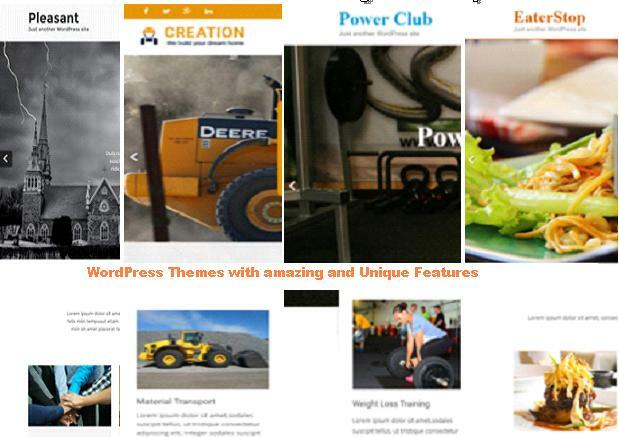 You can use this theme to add client testimonial and photo galleries of your business. It has a ‘Book an appointment’ button, a built-in contact form template with contact address and social media links. 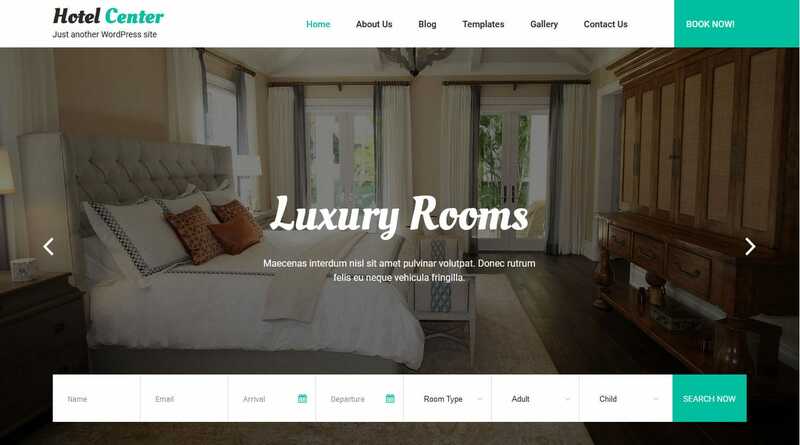 If you are in the hospitality sector, you can use this theme to create a responsive hotel website. You can display beautiful photos of your hotel, luxury rooms and amenities through the photo gallery features. There’s a hotel booking request form, services, special offers, facilities, luxury rooms, testimonial and latest news section. This theme is for creating a website for pubs and liquor businesses. It has a clean and modern design and is compatible with latest WordPress version. The theme will help your website rank better as it SEO Friendly. In a nutshell, it will help you create a full fledged Pubstore website. If you want to start selling with an E-Commerce website, this theme will help you build one and display your products. With support for the WooCommerce plugin,you can sell both digital and physical products. There is provision for payments method, shipping and taxes. We hope that our listicle of the top 10 catalog themes will help you build a great website for your business. We look forward to listening about your favorite picks from this listicle.